easy ws to reinforce present simple tense. :( I made a big Mistake is LITTLE can you correct it thank you? 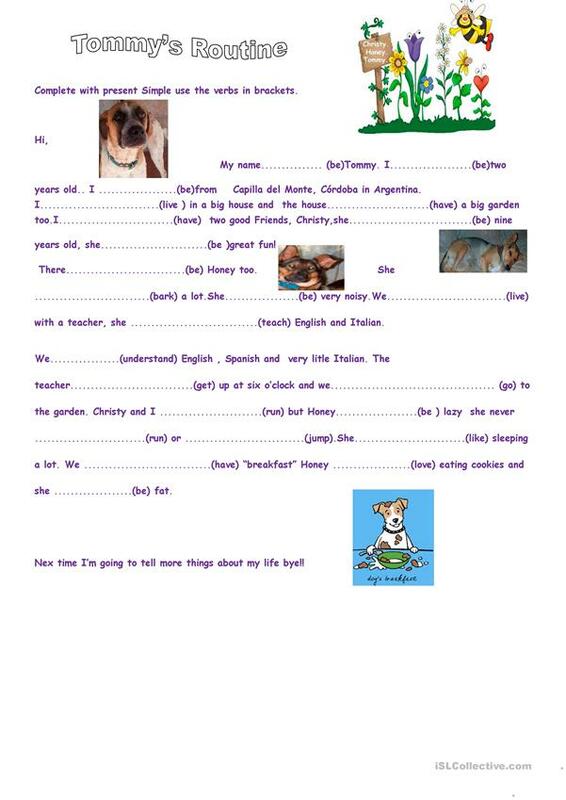 The above downloadable worksheet is intended for elementary school students and students with special educational needs, learning difficulties, e.g. dyslexia at Beginner (pre-A1) and Elementary (A1) level. It is a valuable material for strengthening your students' Reading and Writing skills.